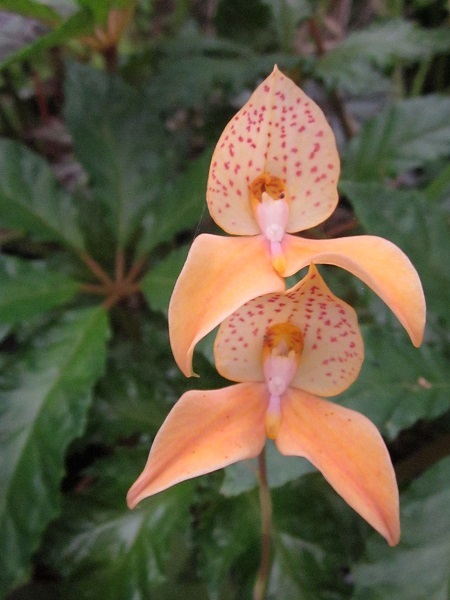 Raised at Kew and registered in 1893. 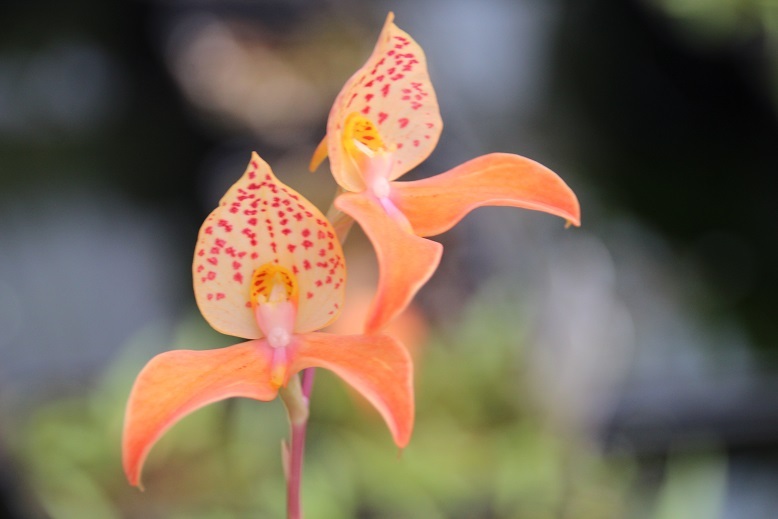 Disa Kewensis is being distributed in a number of colour forms and clones are now being named to distinguish them. I think this is the same clone as 'Yellow/orange'.